At Pharmhealth Pharmacy we are delighted to be able to offer dispensing options which can be tailored to your requirements. It difficult to manage all your medication? You frequently forget to take your medication? You are caring for someone who needs help managing their medication? Perhaps this is one option that might be what you are looking for? 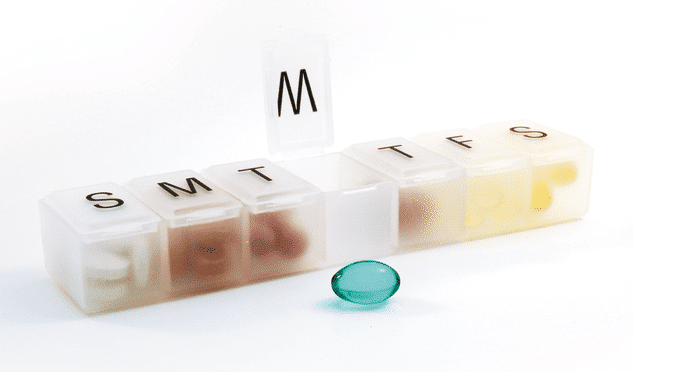 Monitored Dosage Systems (MDS) are single use trays which are pre-filled by our pharmacist, with your individual medicines in defined day and time slots, to allow you an easier way to take your medicines in correct manner. We currently have two types of these systems in place.